Average leaders cost American companies tens of billions of dollars in lost productivity and attrition. But they can be improved. American companies have a leadership crisis – barely half of managers are rated as good or better and ineffective managers cost $350 billion a year in lost productivity. Given the voluminous research showing that great leaders drive better performance, engagement and retention, it’s little surprise that American companies spend nearly $20 billion a year on leadership development. But to what end? Most leadership programs, especially those for junior and mid-level leaders, provide at most incremental improvement – baby steps toward effective leadership. Historically this has been because more effective programs – the kinds that create great leaders – were too expensive and hard to scale. But a focus on incremental growth misses a main truth of leadership development – great leaders are much more valuable than good ones, and “good enough” leaders aren’t. It’s not surprising that study after study shows that these “good enough” leadership programs aren’t effective. Why is that? Great leaders aren’t just better versions of good leaders – they’re different. 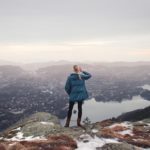 They do tend to be better at the things good leaders do, but they also have skills and leadership techniques that good leaders just don’t have. For example, great leaders understand their styles and tendencies and the styles and tendencies of their team and adjust their leadership approach to get the most from each member of the team. They’re strategic leaders and tailor leadership to the team member, team and situation. Average leaders can’t do that. Similarly, great leaders understand their team’s personal goals and needs and are skilled at weaving their team’s needs into the company’s needs so employees grow and develop while advancing the company. Good leaders don’t have this skill. Research confirms that the impact of great leaders comes from more than just improving on the things done by good leaders. Getting better at the basics is important, but great leadership is more, and is rewarded by performance improvements that just can’t be achieved by improving on the things average leaders do. Bad leaders cost companies billions. Developing your leaders any is on average a positive. 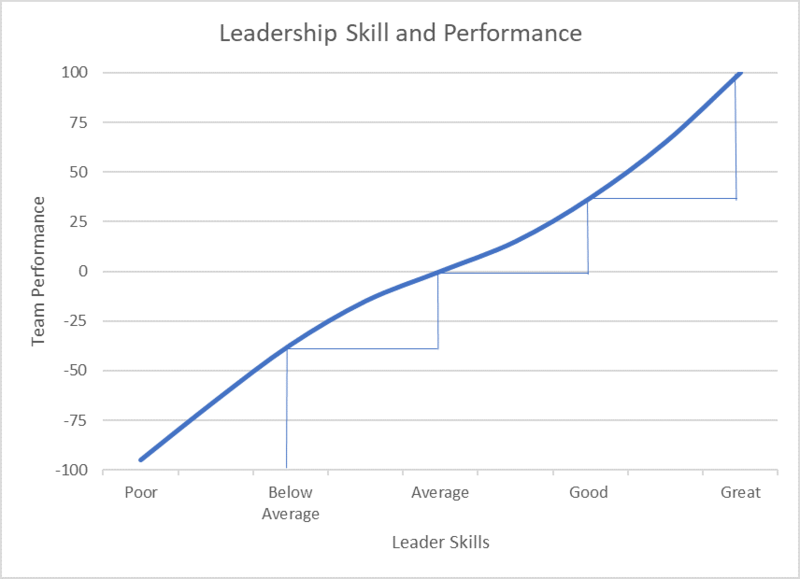 But not all improvement is the same – the impact from developing above average leaders into great ones has outsized benefits as leaders add new skills that others don’t have. While making an average manager into an above average one is beneficial, making an above average manager into an excellent one is transformational. 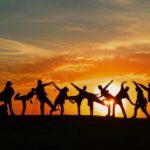 Research confirms that moving from average to great leaders has the most impact, largely because it transforms team members from compliance focused – doing what they have to do – to commitment focused, where they move above and beyond what is required to succeed and to help the company succeed. 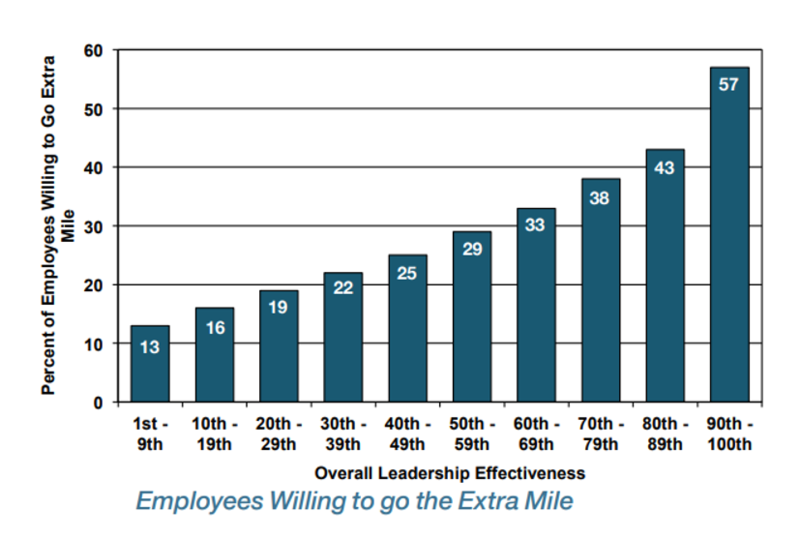 As shown in the chart below, research by leadership firm Zenger Folkman found that employees with exceptional leaders were far more likely to say they are willing to go the extra mile for the company. Which is why simply substituting a great leader for a poor one has the impact of adding an additional full-time headcount, without making any changes to the team other than a better leader. At a company level, stocking up on great leaders is a significant competitive advantage – in fact, it’s virtually required for long-term, outstanding performance. Research by McKinsey found that moving from poor to average leadership didn’t help much, but having very good or exceptional leadership resulted in significant improvements in company performance. But a few great leaders weren’t enough – companies that excelled in performance had deep benches of highly effective leaders. It’s well-established that great leaders improve performance, engagement and retention of their employees. But the benefits of great leadership extend much more broadly than that. Great leaders have much deeper and more extensive positive impacts on their companies. For example, great leaders improve team performance in addition to the improvement they elicit from individual employees. In other words, their total impact is more than the sum of the pieces. Great leaders are able to harness the power of collaboration and creative conflict and to better ensure that workers have a shared understanding of the team goal and each person’s role in achieving it. The result is an overall team productivity that is greater than the sum of the improvement in individual performance. This isn’t your grandparents leader development. See how it’s transforming with technology. What Is “Digital Coaching” Anyway? The impact of great leaders also cascades and spreads, with their impact benefiting people who aren’t even on their teams. 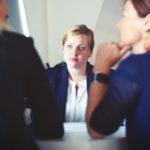 Great leaders develop great leaders below them – as a result, the benefits of exceptional leadership skills move down the ranks, with great leaders impacting teams layers below them in the organization. Moreover, the beneficial habits of exceptional employees spread to people around them – they literally have a halo that impacts those near them. This is hardly news to anyone who has sat near an exceptional worker, but research supports what we’ve all known. The result is that your exceptional leaders will create pools of excellence in your company, and the more pools there are, the larger the impact on the company as a whole. American companies spend nearly $20 billion a year on leadership development, but the quality of managers and leaders hasn’t improved appreciably. The simple reality is that most leadership development doesn’t work – it’s not that it’s bad, but it’s incomplete. Helping people adopt more productive leadership behavior is much more than just teaching them what great leaders do, but two-thirds of leadership development dollars are spent on online, classroom and workshop sessions that do little more than teach knowledge. Unfortunately, these types of programs are especially poor at helping move managers toward becoming great leaders. In other words, current programs are the least effective at the move that is the most important. It’s little wonder that only 10% of CEOs say that their leadership programs are effective. What can we do? Perform a full audit of your leadership program to see which requirements for behavior change it supports and which it does not – in other words, where does the program work and what is it missing? Use this audit to find improvements that will have the most impact. Learn more about how to find the missing pieces in your leadership program. Focus on providing a leadership development “experience” that is specifically tailored to providing the practice, feedback and support that people need as they develop the behavior of great leaders. For most companies, this means adding higher impact leadership development opportunities, such as action learning programs or coaching. Not surprisingly, exceptional performers such as Google, Facebook and Salesforce do just this. Don’t throw the baby out with the bathwater –learning-based leadership programs like classroom or online tools play an important part in an overall leadership development experience. Leaders can’t become great without first becoming good, and solid knowledge of what constitutes effective leadership is critical for that. 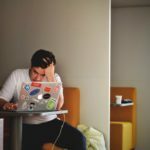 These programs are useful, but they’re not enough. The focus will almost always be, what can be added to these programs to make an effective, overall development experience. This involves questions like, how does a new piece integrate with the rest of the program and how does it add unique value that’s not provided by the current program. Think big – a program that focuses on a very narrow part of your team is unlikely to have the impact you seek. And most of your employees report to junior or mid-level managers. Ensure that your program focuses on building their skills. Not only will it benefit performance today, but it will build the succession plan for tomorrow. 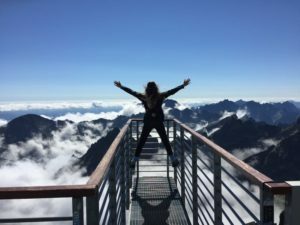 Demand excellence – your leadership development program should assist leaders in becoming exceptional, and your other systems should motivate and reward great leadership. Make it clear that “good enough” leaders aren’t. 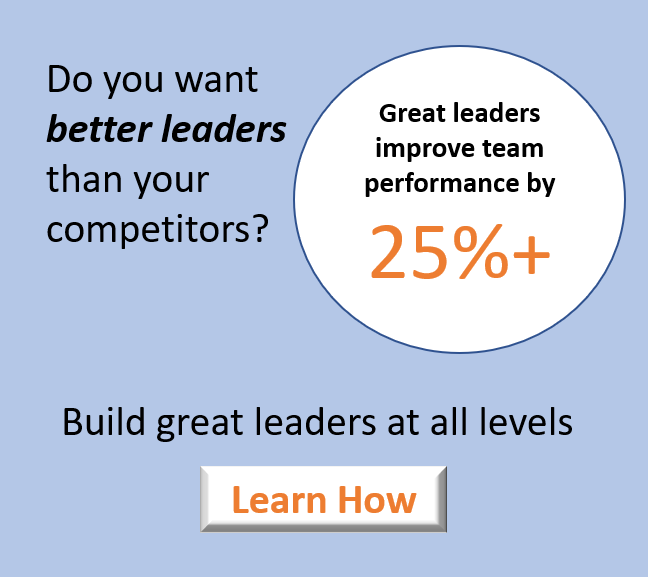 Exceptional leadership is a significant competitive advantage for companies – research shows that great leaders can improve team performance by 25% – 400%. And the impact on companies is just as significant. It’s little wonder that companies that regularly outperform their competitors tend to have deep benches of exceptional leaders. As you think about your strategic priorities, consider whether leadership development can provide the boost your teams needs to supercharge growth.